The Trip Hacks DC baseball cap is perfect for keeping the sun out of your eyes during a day of sightseeing on the National Mall or back home! We offer caps in two varieties. The One Size Fits All (OSFA) version has an unstructured form, a curved visor, and an adjustable buckle strap. 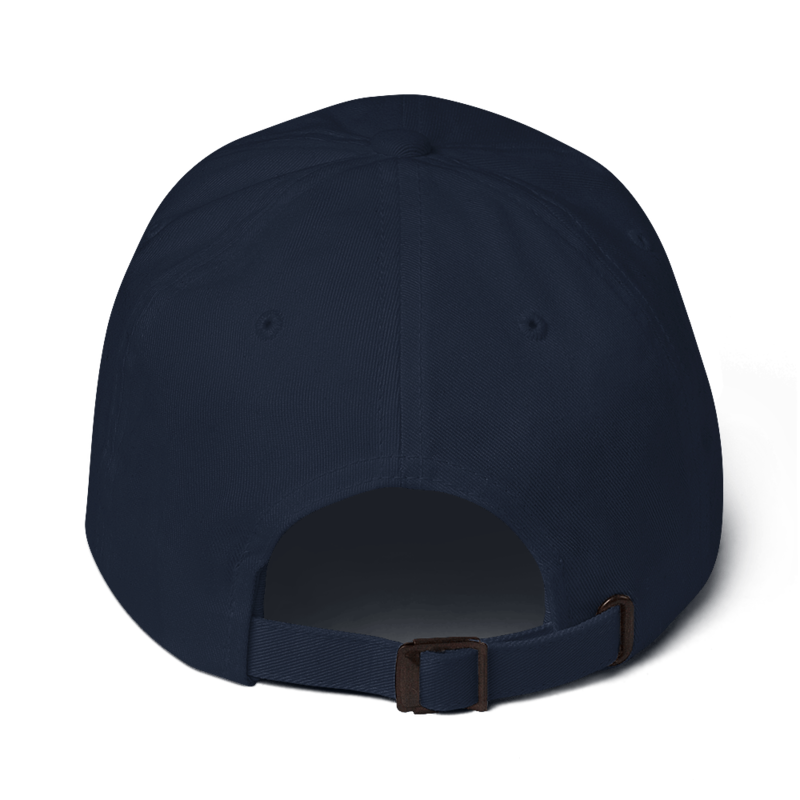 The flexcap is a structured cap has an athletic shape, a curved visor, and silver underside. It comes in two sizes with an elastic band for maximum stretch and comfort. 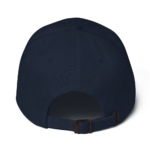 The flexcap comes in two sizes: Small/Medium (S/M) and Large/Extra Large (L/XL). This hat is embroidered on demand and shipped from the USA. Please allow a few days after placing your order for your hat to be created.